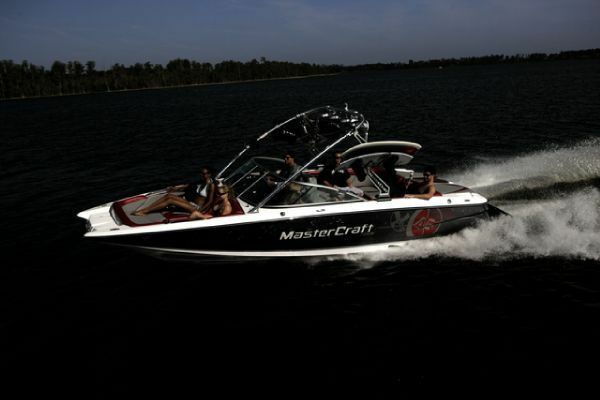 Enjoy Lyman lake Boat Rentals and watercraft services. This lake has over 1,500 acres of water surface, great for power speed boat rentals and guided charter services, jet ski rentals, sea doo rentals, and waverunner rentals. Lyman Lake is the largest lake in the Arizona White Mountains area. If you’re a boating enthusiast and enjoy fishing, jet ski rental, water ski lessons, wake surf instruction, and wakeboard lessons, this is an ideal lake environment. Located just 17 miles north of Springerville, Arizona within Lyman Lake State Park, there is no power restriction on wakeboard boats, so leisure boating, speed boating and water-skiing is permitted at Lyman. Lyman Lake was created as an irrigation reservoir by damming the Little Colorado River.